The arrival of a new Cat Power release is always a special occasion. ‘Sun’ is Cat Power (AKA Chan Marshall) in rejuvenated form, projecting a bold spirit and showcasing her artistic brilliance. Six years have passed since her last album of original material. The album in question was ‘The Greatest’ which was Marshall’s Memphis soul record, a move away from her more raw and intimate recordings. Looking across Cat Power’s two decades of musical output is something to truly appreciate. 1998’s ‘Moon Pix’, 2000’s The Covers Record’ and 2003’s ‘You Are Free’ are some of the finest of her works showcasing Marshall as the most original and compelling singer songwriters of our time. For me, Cat Power is a blues singer, she’s Nina Simone for my generation. Whether she is alone at a piano or strumming quietly on a guitar or backed by Dirty Three, her voice is the jewel of the crown. Chan Marshall’s music puts a spell on you, stirs your soul, that hits you straight to the heart’s core. I remember seeing a film by Mark Borthwick called ‘Speaking For Trees’ ten or so years ago. It’s a beautiful film of Chan Marshall performing her unique blend of folk and blues, in a sunlit woodland area with tall grass and trees. Chan’s long hair covers her face and is often stopping and starting midway through songs, taking in the scenery that surrounds her. Covers like ‘Knockin’ On Heaven’s Door’, ‘Time Is On My Side’, ‘Sad Sad Song’ and originals like ‘Evolution’, ‘Rule The Islands’ and ‘I Don’t Blame You’, are performed with such rawness and beauty. 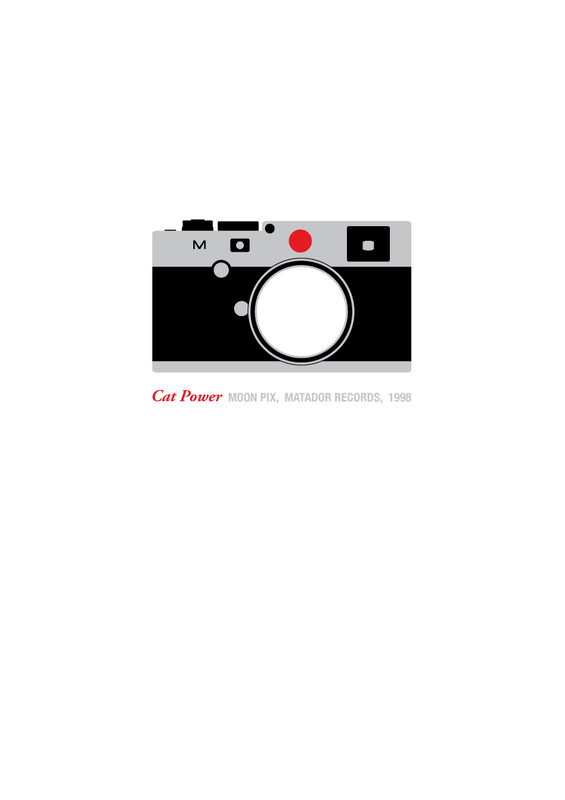 I think it epitomizes Cat Power, as anything and everything she has done or will do, a special spark of artistic brilliance forever shines through. Her latest record, ‘Sun’ is no exception. Chan Marshall has performed and produced ‘Sun’ herself in various locations, including a studio she built in Malibu. The Georgia native calls this record her “rebirth” and ‘Sun’ is just that and more. The songs are immaculately produced, glistening pop music, where electronics and dance beats replace the more traditional guitar and piano of previous albums. The spark of spontaneity still exists throughout ‘Sun’, from the opener ‘Cherokee’ to the closing ‘Peace And Love’. ‘Cherokee’ is stunning. Cat Power’s vocals are delivered beneath layered sounds of electric guitar, bass, drums and electronic beats. The hypnotic guitar groove reminds me of ‘Cross Bone Style’ from her ‘Moon Pix’ album. The first words Marshall sings, ‘I never knew love like this / the wind the moon the Earth the sky / I never knew pain like this / When everything dies’. 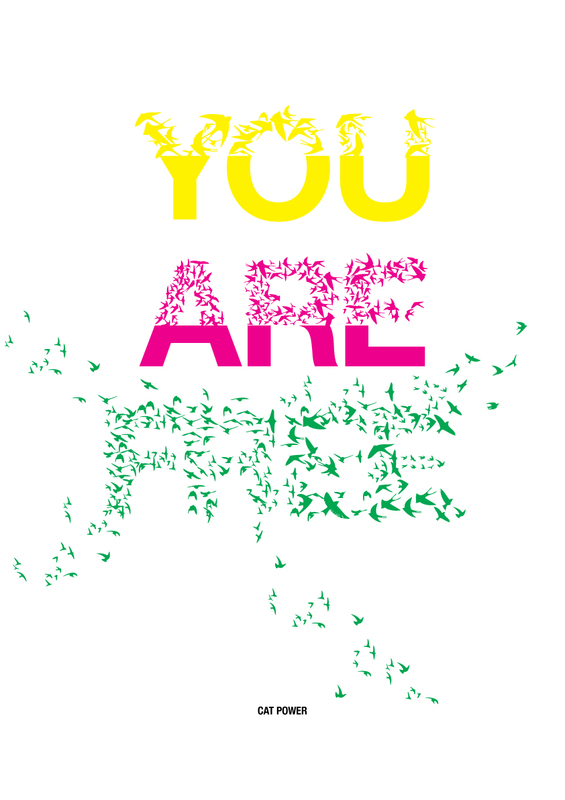 The dark lyrics are painted on a canvas of uplifting sound. A lyrical highlight, ‘bury me / marry me / to the sky’ is sung evocatively by Marshall. Her singular voice has never sounded so good. The lead single ‘Ruin’ was my first taste of ‘Sun’, and has been the soundtrack to many evenings since last summer. Jim White is on drums here and is joined by Erik Paparazzi (bass), Gregg Foreman (piano) and Judah Bauer (guitar). The band add funk and rhythm to Cat Power’s soulful pop. Irresistible hooks abound. ‘Ruin’ is highly infectious! Marshall’s lyrics echoes a personal travel diary, ‘I’ve been to Saudi Arabia Ohaka Calcutta Soweto Mozambique Istanbul / Rio Rome Argentine Chile Mexico Taiwan Great Britain Belfast to the / Desert in Spain Wollongong Tokyo.’ The chorus refrain is a pure pop delight, where Marshall sings ‘what are we doin’? we’re sittin on a ruin.’ ‘3, 6, 9′ is R&B of her hero Mary J. Blige combined with the rock groove of Jack White and The White Stripes. On the chorus, Marshall sings ‘3, 6, 9 / you drink wine / monkey on your back / you feel just fine’, that is filled with pop-laden hooks and an infectious groove. ‘Manhattan’ is sublime and my current favourite. The production, vocals, lyrics, arrangement are all immaculate, producing a truly beautiful and compelling pop tour de force. A simple piano chord is played over torchlight beats. ‘Don’t look at the moon tonight / You’ll never be Manhattan’. It’s akin to Leonard Cohen such is ‘Manhattan’s greatness. For me, ‘Manhattan’ is similar to ‘Willy’ from ‘The Greatest’, a song that is so utterly transcendent, there is a genuine need to continuously revisit the song. 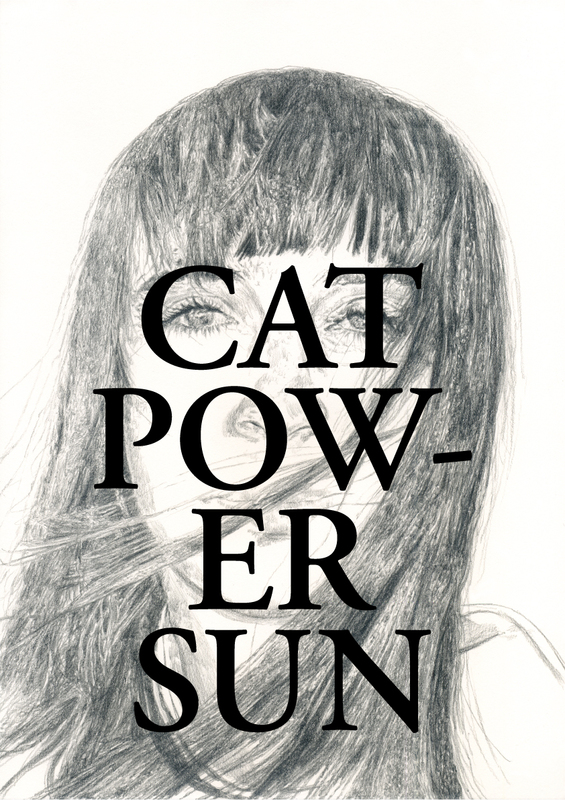 The “rebirth” of Cat Power is now. ‘Sun’ is out now on Matador Records.